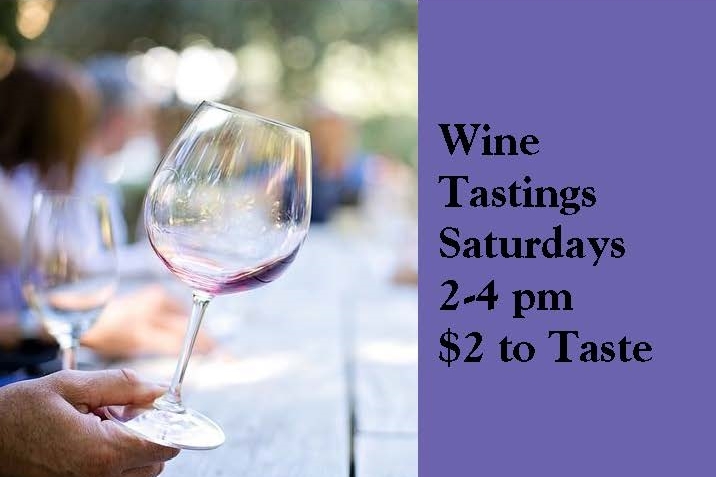 Taste 30 small production wines at the ANNEX for just $10! 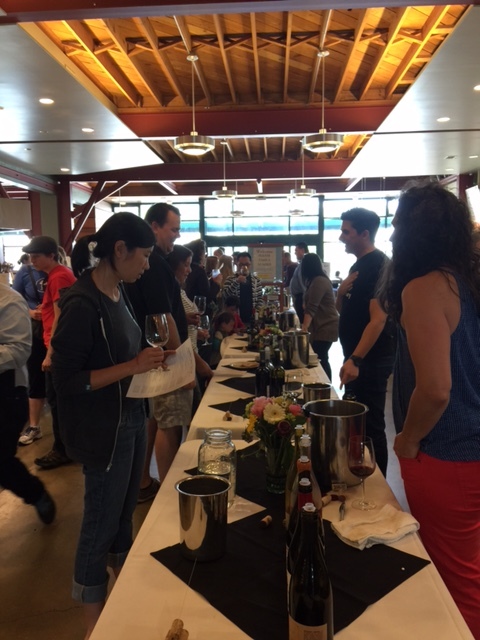 We are hosting our 5th bi-annual Grand Wine Tasting and Price Crush Wine Sale. On Sunday, October 9th from 2 to 5pm come to the Prepared Food Annex (10387 San Pablo Avenue) to taste 30 wines by artisan producers. The ticket price for the event is $10. This may be the most affordable wine tasting event in the Bay Area! Annex Wine & Beer handpicks products to bring you clean, natural, sustainably-produced wines, a large number of which are certified organic and biodynamic. If you would like to read more about us and other natural wine shops in the East Bay, check out this article.